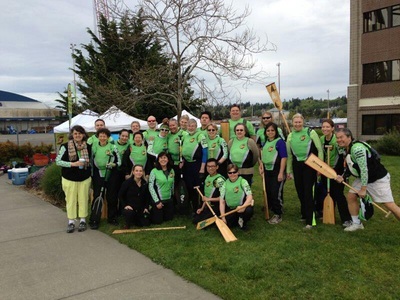 Race in Dragon Boats; Compete in Taiwan! 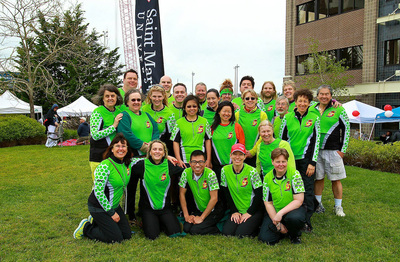 The Seattle Flying Dragon Boat Club sent two dragon boat racing teams representing the City of Seattle and Seattle/Kaohsiung Sister City Association to Kaohsiung, Taiwan in mid-June 2013. The Mixed Team raced in the International division and was awarded the third place (Bronze medal) and the Women's Team also had impressive records against local Taiwanese teams. 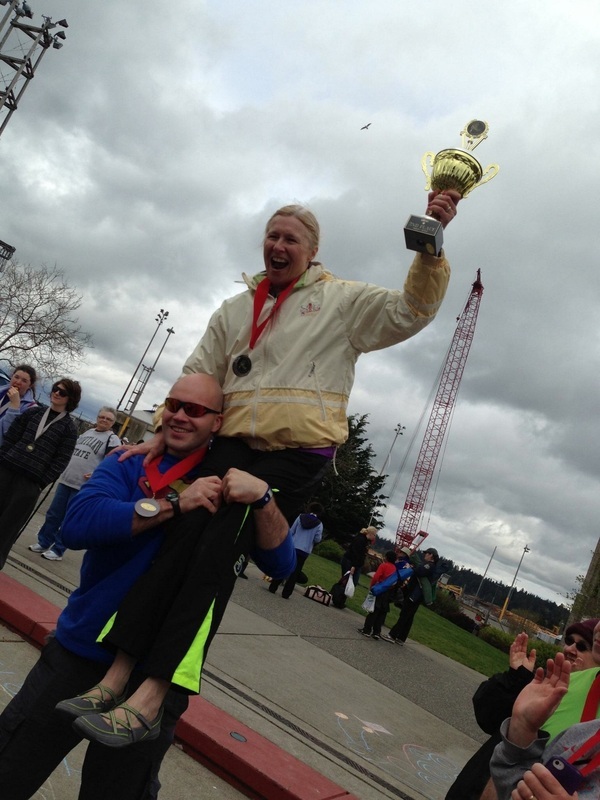 Congratulations Seattle Flying Dragons! We finished 2nd in Division Two of the St. Martin's Dragon Boat Festival!